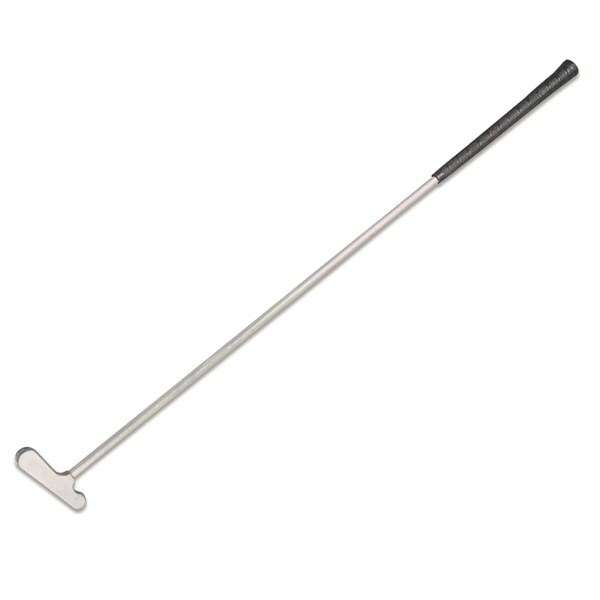 String centre shaft putters for mini golf. Made of steel wire. Available in two variants. 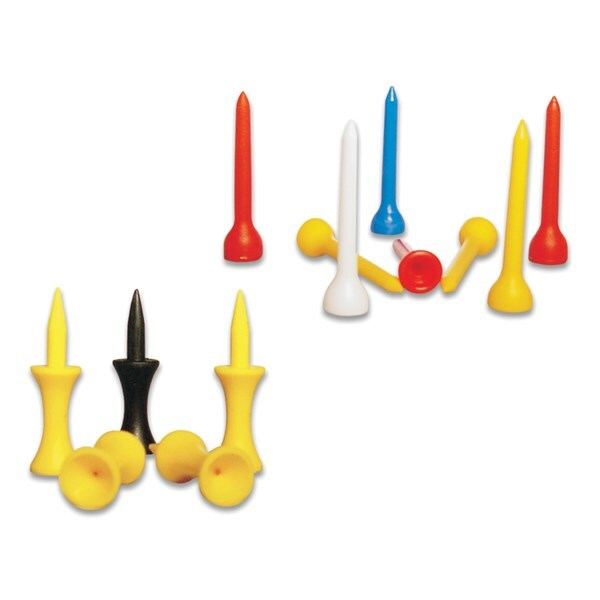 Golf tees made of plastic. Available in different shapes and sizes. Sold in a pack of 100. 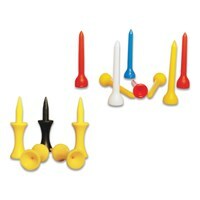 Golf tees made of PVC. Available in two sizes. Sold in a pack of 100. 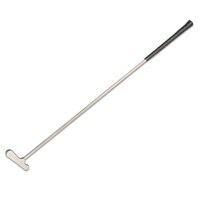 This product is ideal for practicing shots or for training purpose. Available in 4 models. 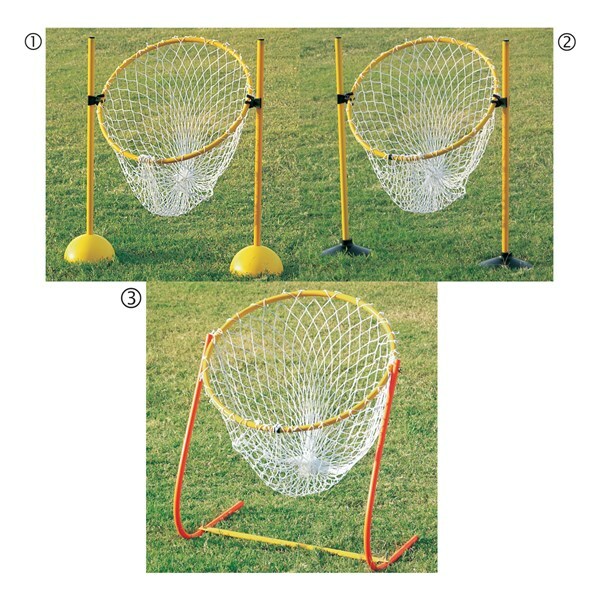 GF-PNF2DB ...... ...... Includes net, hoop, 2 clips, 2 'SEP' poles 80 cm and 2 plastic bases. GF-PNF2RB ...... ...... Includes net, hoop, 2 clips, 2 'SEP' poles 80 cm and 2 rubber bases. GF-PNFPVC ...... ...... Includes net, hoop and frame made of heavy 'SEP' tube. 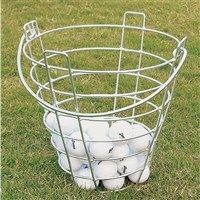 GF-PNFST ...... ...... Includes net, hoop and frame made of STEEL tube. 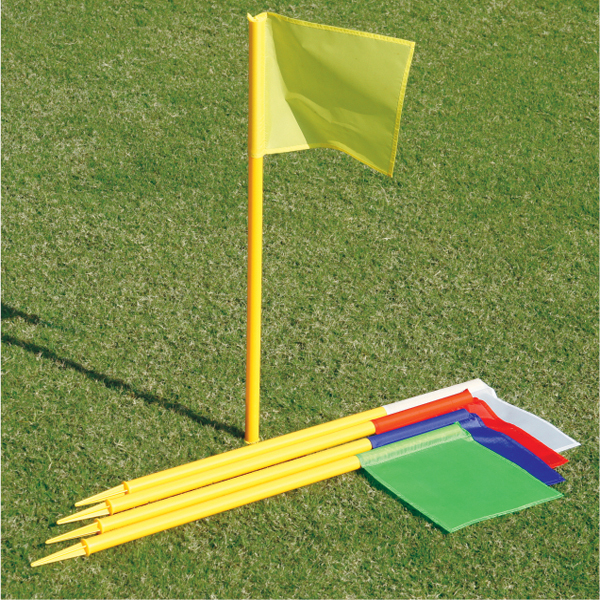 Flag made of Aluminium with plate for lifting ball. Powder coated. GF-WPS19 ...... ...... Set numbered 1 - 9. 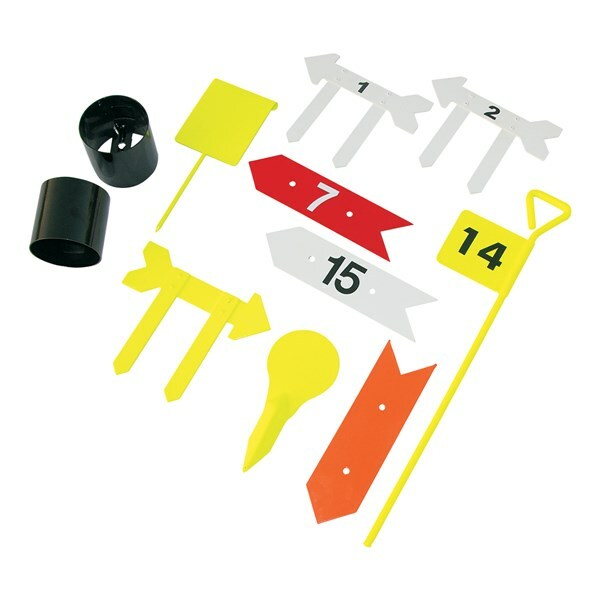 Flag made of Aluminium with plate for lifting ball. Powder coated. GF-WPS1018 ...... ...... Set numbered 10 -18. Flag made of Aluminium with plate for lifting ball. Powder coated. GFA-LS19 ...... ...... Set numbered 1 - 9. Arrows with legs made of steel. Powder coated. GFA-LS1018 ...... ...... Set numbered 10 -18. Arrows with legs made of steel. Powder coated. GFA-S19	 ...... ...... Set numbered 1 - 9. Arrows without legs made of Aluminium. Powder coated. GFA-S1018 ...... ...... Set numbered 10 -18. Arrows without legs made of Aluminium. Powder coated. 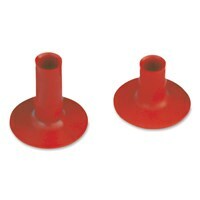 GF-HTS9	 ...... ...... Set of 9 pcs. 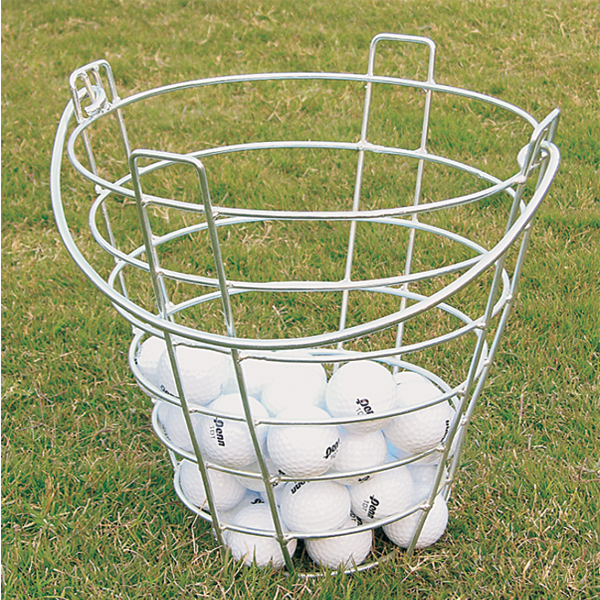 Hole Tins, made of steel. 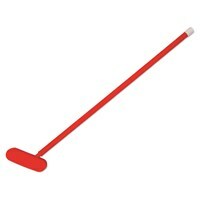 Blade made of heavy duty plastic with light weight plastic tube shaft length 70 cm. Blades available in assorted colours. 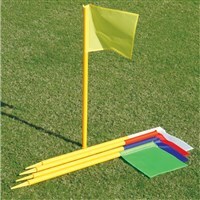 Golf flag made of SEP (Plastic) tube, with a plastic spike inside. Flag is made of polyester fabric.